The International Space Station, which is a joint venture of USA, Russia, ESA (European Space Agency), Japan, Canada, Brazil and Italy, is expected to be fully operational by the end of 2011. 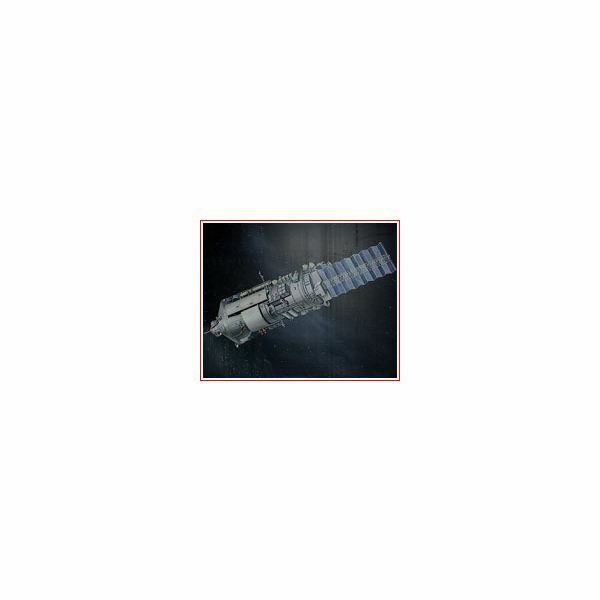 It will be the most sophisticated orbiting space laboratory. 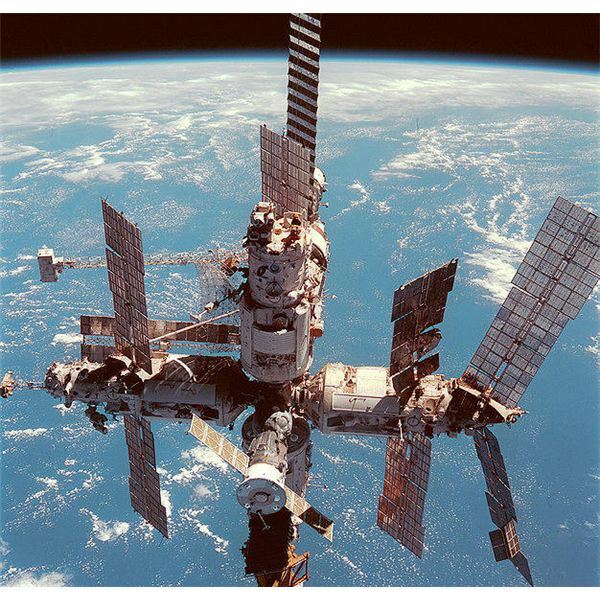 But the contributions which its predecessor, the Russian space station Mir made for its success is immense. 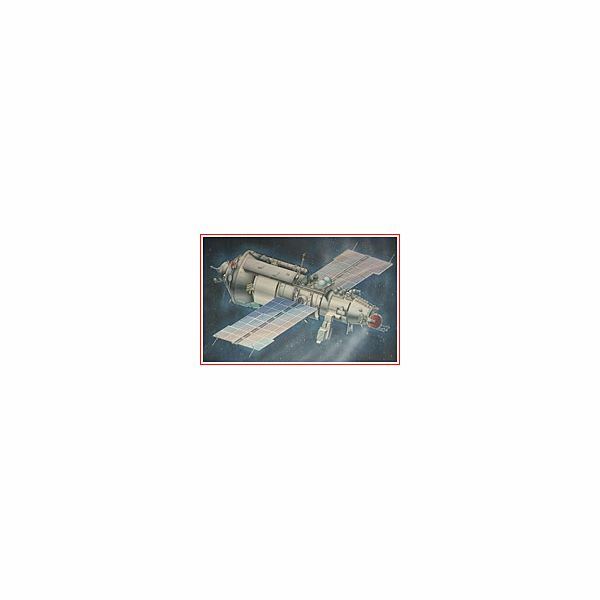 Mir was not the first; it was Salyut 1, launched on April 19, 1971 which laid the foundation for the later space stations. 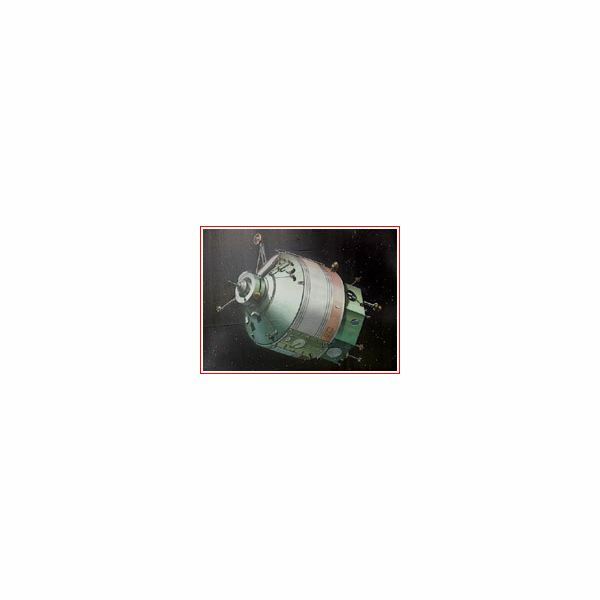 Function: It was used to study astronomical structures like active galaxies, neutron stars, other cosmic bodies and also for Bio-technological research. 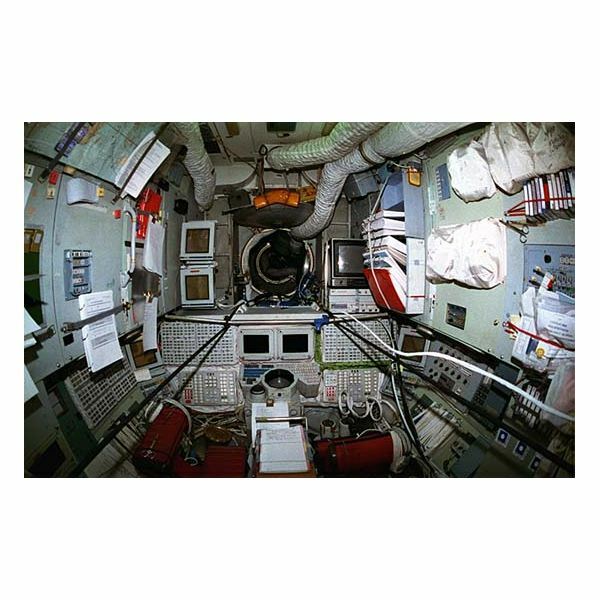 Function: It was home for the Extra Vehicular Activity (EVA) airlock, solar arrays and was also used for biological research. Function: Contained solar panels and acted as a Buran docking port. Function: It was used for observing the Earth, mainly the natural resources and atmosphere. Function: Its main function was Earth remote sensing. It studied ecological problems, ozone concentration and temperature of seas and clouds. Mir provided the scientific community with invaluable service before it crashed into the Pacific Ocean. Thus an era of Russian space orbiting laboratories, which began with the launching of Salyut 1, came to an end.